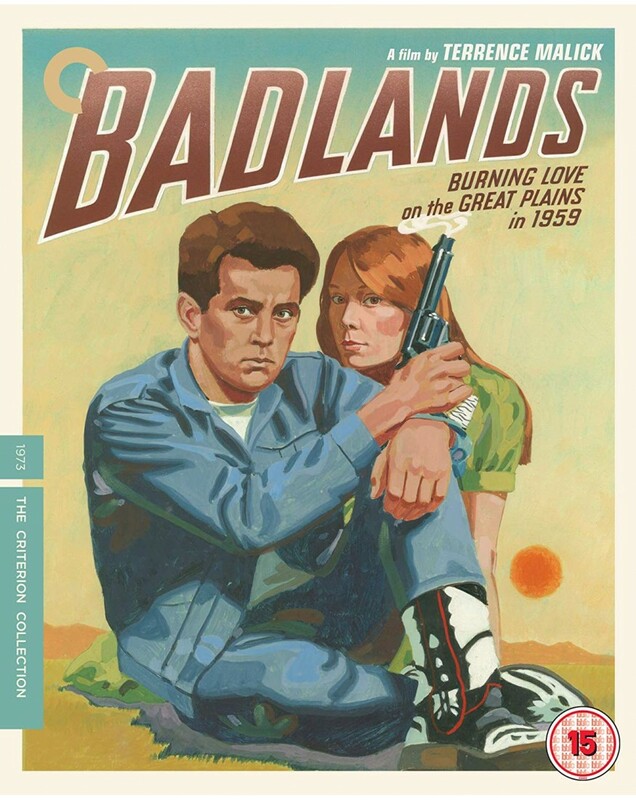 Badlands announced the arrival of a major talent: Terrence Malick. His impressionistic take on the notorious Charles Starkweather killing spree of the late 1950s uses a serial-killer narrative as a springboard for an oblique teenage romance, lovingly and idiosyncratically enacted by Martin Sheen and Sissy Spacek. The film introduced many of the elements that would earn Malick his passionate following: the enigmatic approach to narrative and character, the unusual use of voice-over, the juxtaposition of human violence with natural beauty, the poetic investigation of American dreams and nightmares. This debut has spawned countless imitations, but none have equalled its strange sublimity.